Martin said he was taken aback at the level of outcry the department had received, saying the state had simply requested a series of proposals that could have earned the park additional revenue. He said the park currently operates at a $2 million loss each year. Fulop said he was glad to hear of Martin’s decision. 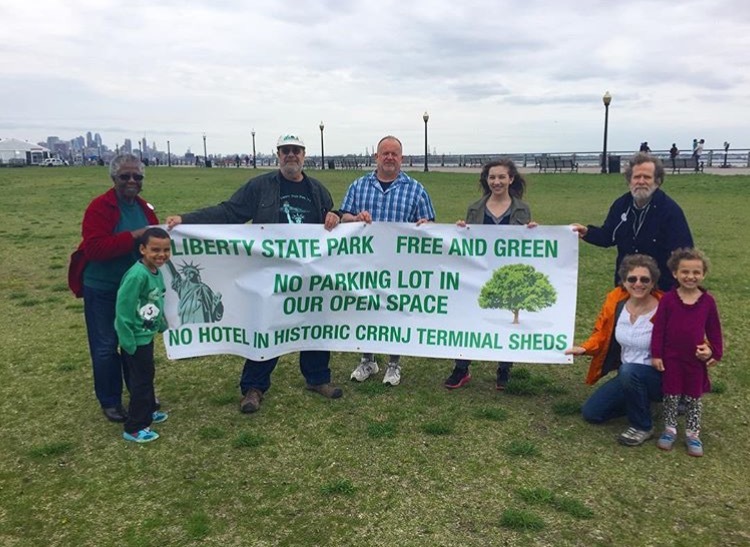 Greg Remaud of New York and New Jersey Baykeeper was among the advocates leading the charge against the proposed developments. 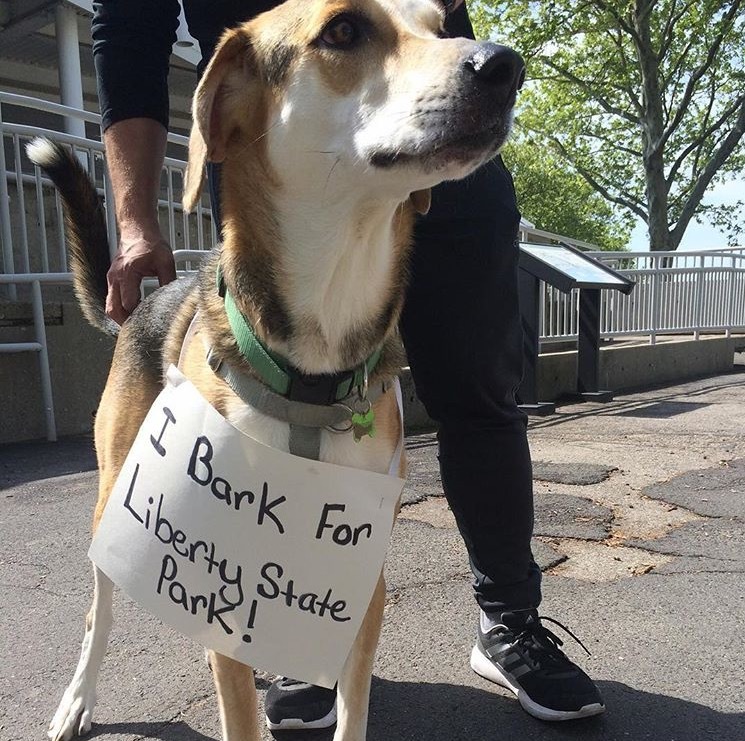 He belongs to a coalition, Friends of Liberty State Park, which has lobbied lawmakers and held numerous rallies to protest any new development in the park, which sits along the Hudson River next to Ellis Island. “My immediate reaction is that we’re glad,” he said in an interview. “Whatever DEP was looking to do was harmful so we’re glad they’re going to rethink those proposals.” “Those are all things that we don’t consider amenities and we’re glad they’re off the table,” he said. 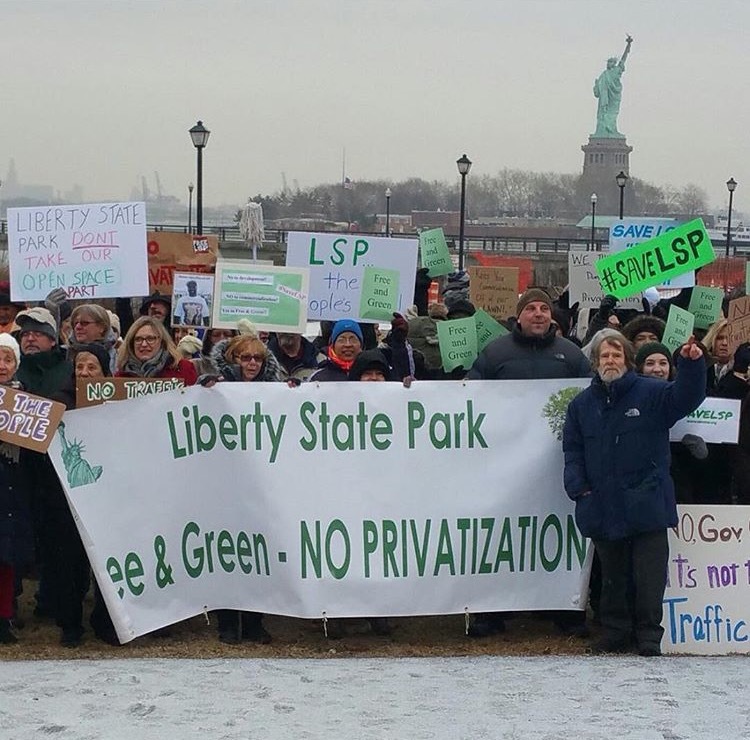 Sam Pesin, the leader of Friends of Liberty State Park who has organized much of the backlash, said any developments in the park would have gone against widespread public opposition. 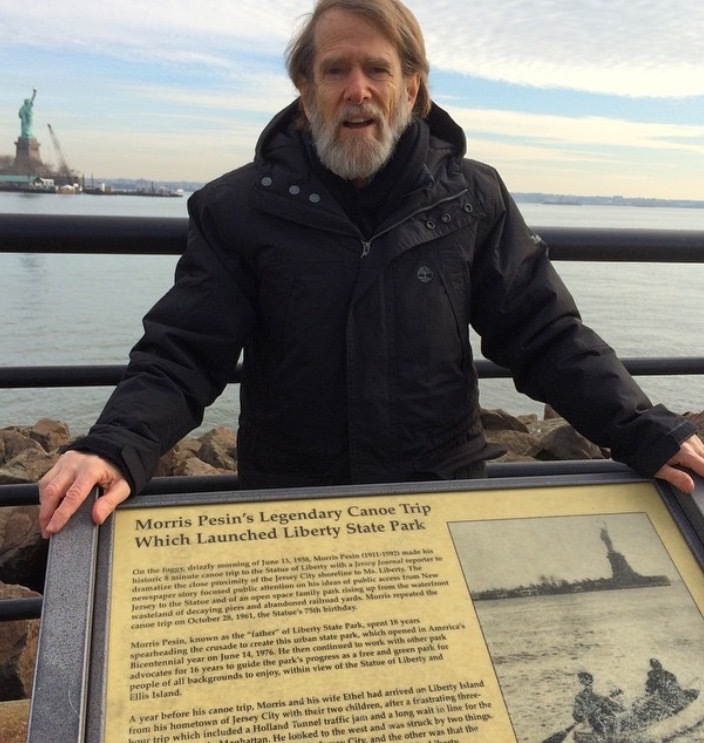 NY/NJ Baykeeper is the citizen guardian of the NY-NJ Harbor Estuary. Since 1989, we’ve worked to protect, preserve, and restore the environment of the most urban estuary on Earth – benefiting its natural and human communities. Through our Estuary-wide programs we seek to end pollution, improve public access, conserve and restore public lands, restore aquatic habitats, encourage appropriate and discourage inappropriate development, carry out public education, and work with federal and NY/NJ state regulators and citizen groups as partners in planning for a sustainable future for the NY-NJ Harbor Estuary watershed.